An effective new public matching funds system in which citizens direct the distribution of public funds to candidates would fundamentally change the way our campaigns are financed. 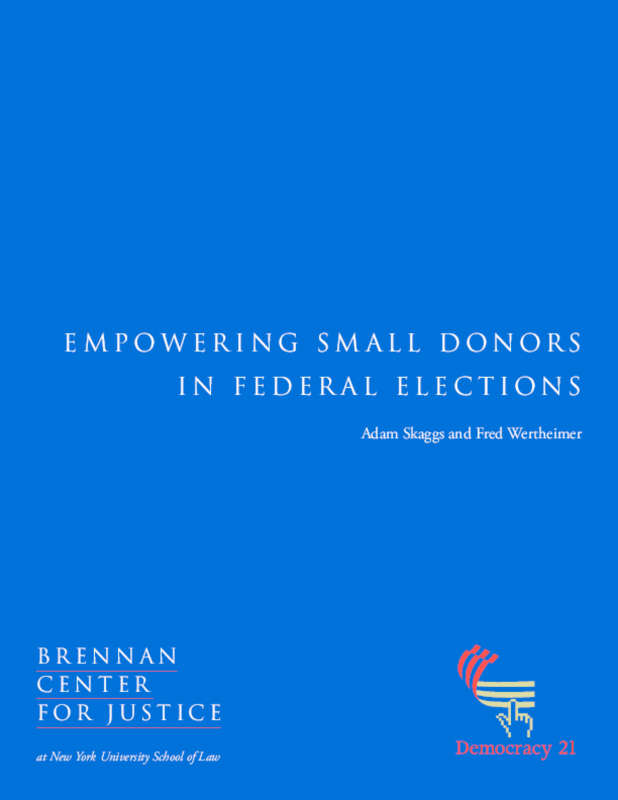 The system would decrease the opportunities for corruption of federal officeholders and government decisions, and provide candidates with an alternative means for financing their elections without being obligated to special interest funders. Most importantly, the system would restore citizens to their rightful pre-eminent place in our democracy.